ROGZ Grinz Dog Treat Ball Small 2"
Soft enough not to hurt your dog’s teeth but firm enough to bounce. 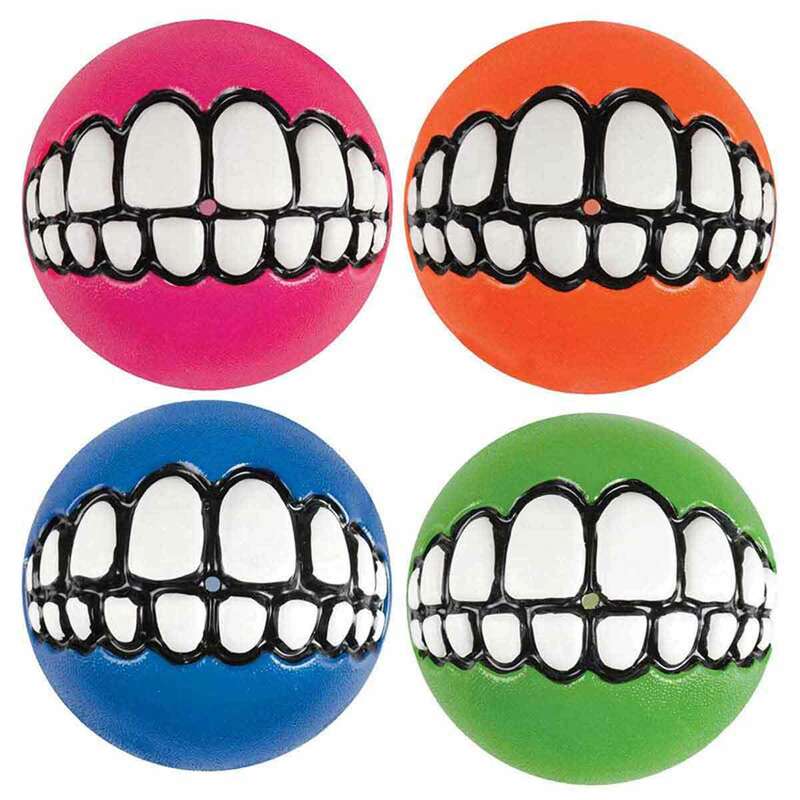 The funniest, playful treat ball that will have Fido grinning from ear to ear. Assorted colors. Small 2 inches. ROGZ Grinz Dog Treat Ball Medium 2.5"